Save with Alcon Contact Lenses. PLUS! You may qualify for a rebate up to $200*! Print or present this page on your phone at your local EyeCare Associates office to redeem these offers! 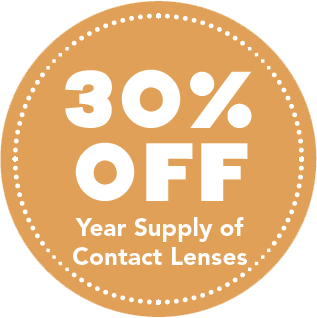 30% off discount valid only on the purchase of a year’s supply of contact lenses. 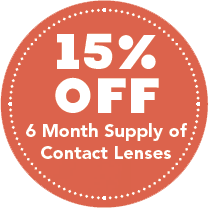 15% discount applicable only to the purchase of a 6 month supply of contact lenses. Restricted to Alcon contact lenses only. Neither offer may be combined with insurance or other discounts, and may not apply to eyeglasses, exam fees, contact lens fitting fees or co-pays. Show this screen during your office visit to claim offers! Offers expire 12/31/2018. *See office staff for rebate eligibility information.